The Jean-Pierre Collection infuses luxurious materials with pragmatic design, functionality and architectural details. Defined by architectural lines, this collection evokes the elegance and celebration of post-war years. These pieces are sculptural visions. A beautiful, hand-sculpted tactile collection combining bronze, leather, glass or stone. 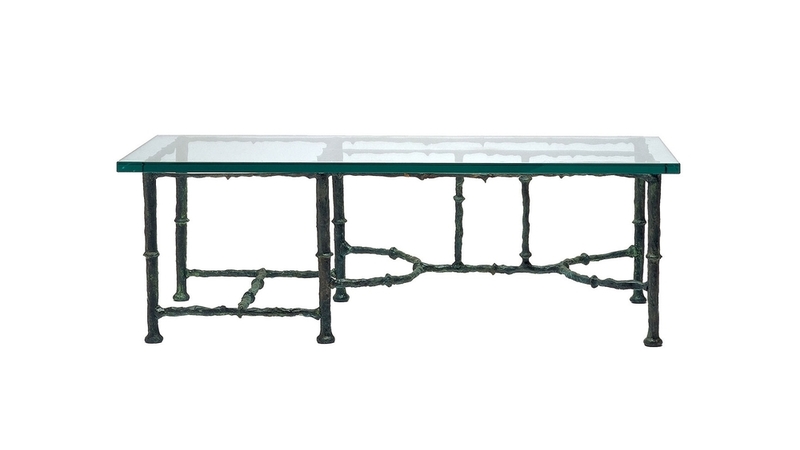 producing an unparalleled line equally beautiful in formal and informal spaces. rigorous simplicity defines the line, spectacular wood captures the eye. supporting the clarity of beautiful glass surfaces or stone. Walnut, Mahogany, or Rosewood components. 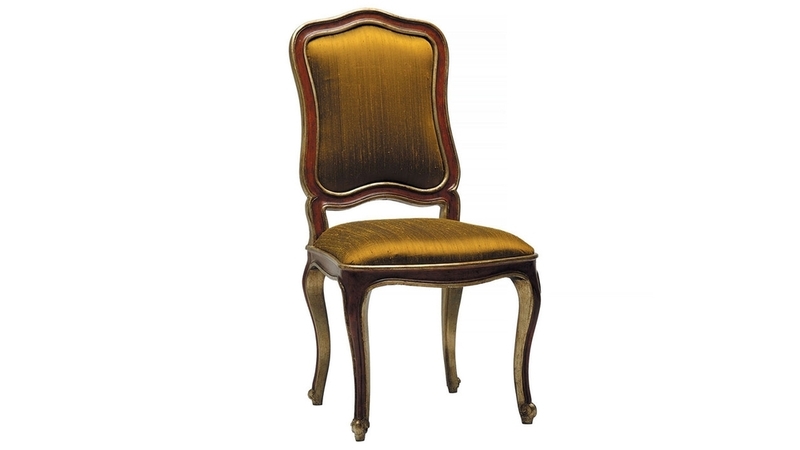 an elegant, classic collection, easily adaptable to today's interiors. in modernist sitting rooms, vintage libraries and bedroom suites. The essence of french history and savoir-faire, joyfully adapted for chandelier and lighting accessories. This creates a delightful and theatrical atmosphere. A take on European Parterres and flooring surfaces, translated in decorative rugs. The essence of the collection is joyful, innovative flooring.